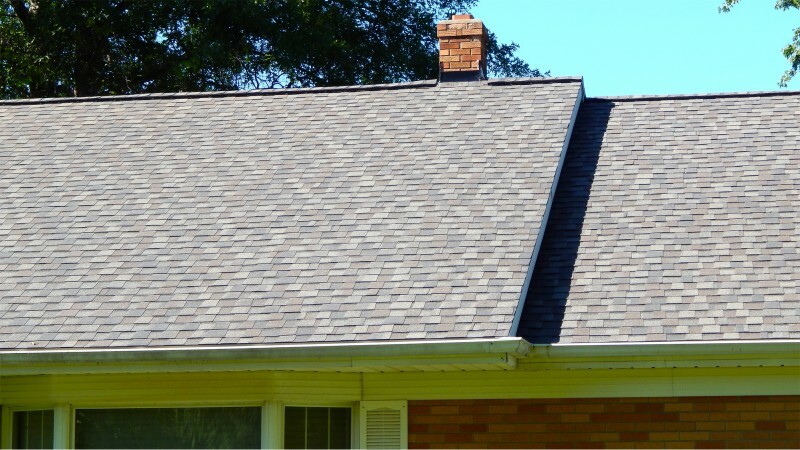 Did you know having work performed on your roof provides a wonderful return on investment? 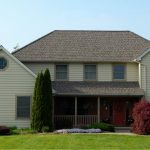 It’s true; new roof installations help improve the resale value of your home, make your home more energy efficient, all while giving your home a fresh and appealing look. 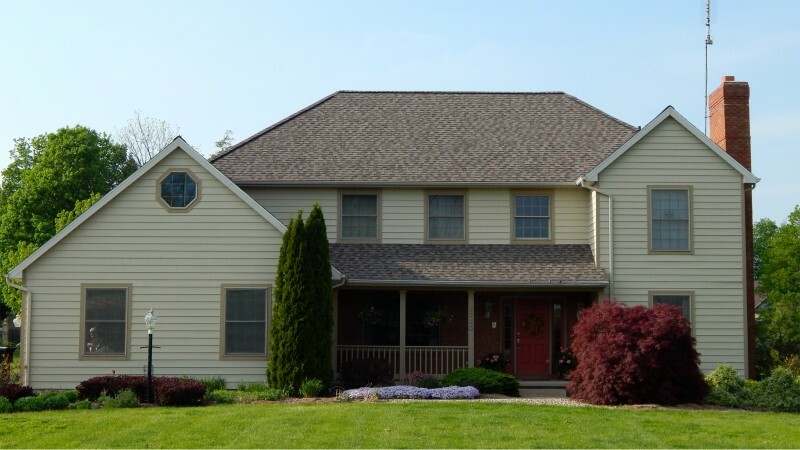 Officially certified as roofing quality masters, master shingle applicators and select shingle roofers, Dennison Exterior Solutions & Gutter Toppers has the expertise needed to provide you with a fantastic new roof that will serve you well for years to come. In fact, we offer a bevy of warranties to help protect you and your investment, and we only use the best and most innovative products to maximize the value of your purchase. 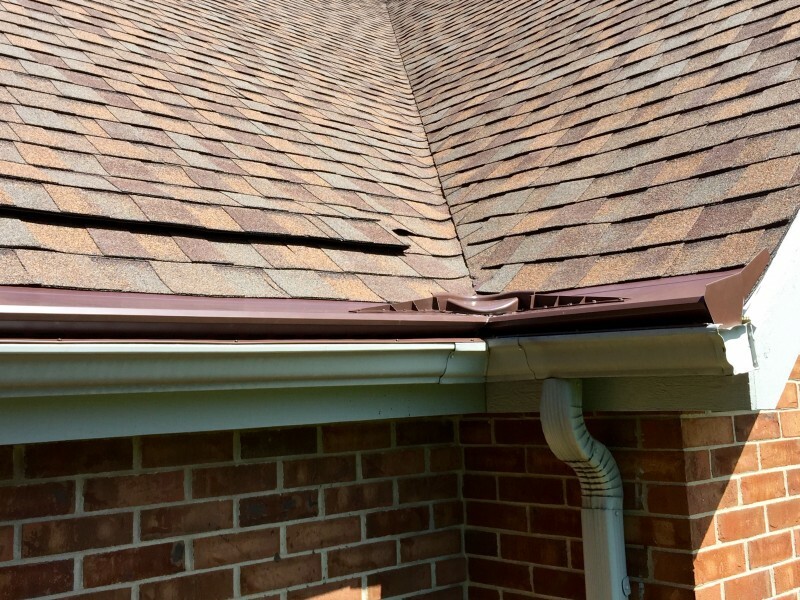 In addition to new roof installations, we perform a variety of gutter system installations and additions, including adding gutter toppers, guards and covers to make sure your system is running as it should. 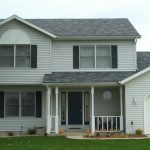 We can install heat deflectors that help you save considerably on your heating and cooling bill, and we can provide you with seamless gutters or heated gutters, depending on your specific preferences. To learn more about our services or to schedule an initial consultation in Mishawka, Indiana, contact one of our representatives today. 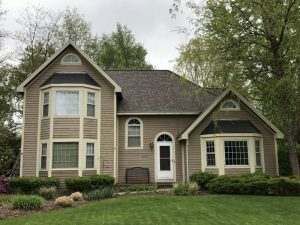 After interviewing 2 other roofing contractors we decided to hire Dennison Exterior Solutions & Gutter Toppers to install our new roof and replace our older gutters. After performing some research on the internet and based on our interviews we found Mr. Dennison met our expectations based on his professionalism, on-site observance of how he inspected and measured our project. He actually took the time to interview us about our situation and our goals. The entire experience was as professional as all of the opinions of the other customers who had hired Dennison to complete their projects. Well done Mr. Dennison, well done! Last fall I decided to hire Gutter Topper to install their product in order to keep from having to get on the roof to keep my gutters clean. 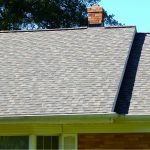 I had spoken to several other companies but found that the Gutter Topper representative was not only the most knowledgeable but also the most professional as well. He actually took the time to walk around my home with me a discussed my current situation and offer remedies to an older but in good shape gutter system. 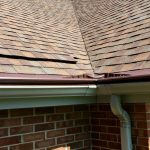 I waited until now to write this review since I wanted to observe the performance of the Gutter Topper system over a two-year period. I can with out a doubt say that I’m more than pleased. I can’t believe I actually found a roofing contractor that does what they say they are going to do. Mr. Dennison was the only roofer who sat down with me and not only listened to me but also took the time to answer all the questions I had. His crew worked very hard and was very pleasant to work with. I would recommend hiring Dennison Exterior Solutions & Gutter Toppers. As an engineer and after a lot of research I decided to try the Gutter Topper system. 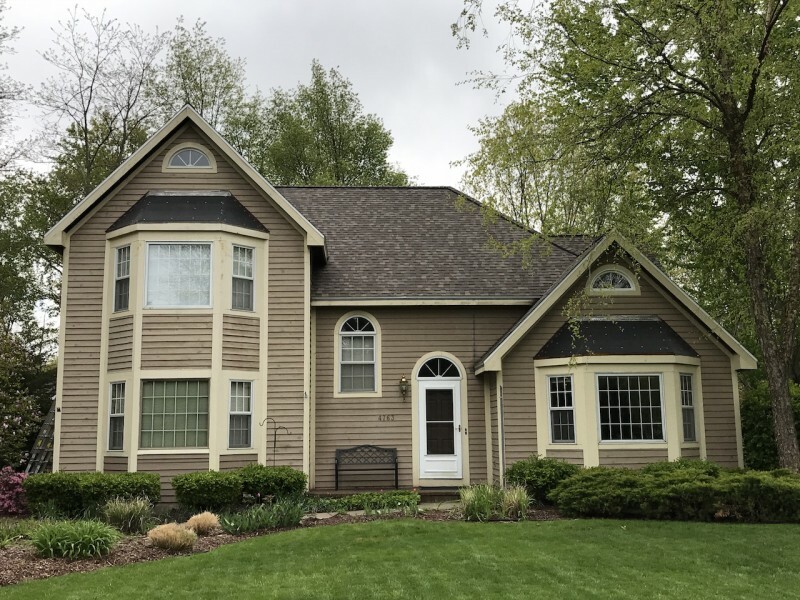 I also found the professionalism of Mr. Dennison in thoroughly explaining how their system is installed and how their trained installers customized the Gutter Topper product to fit our situation. After 3 and half years other than occasionally rinsing the toppers off – not that I had to – without climbing ladders to maintain the nice paint finish of the product – I’m what you would call a nitpicker I am satisfied with the Gutter Toppers performance. As a professional executive I just didn’t have the time to keep my gutter clean. Based on a few friends of mine who also had Gutter Topper installed years ago I decided to give them a try. So far I am satisfied. 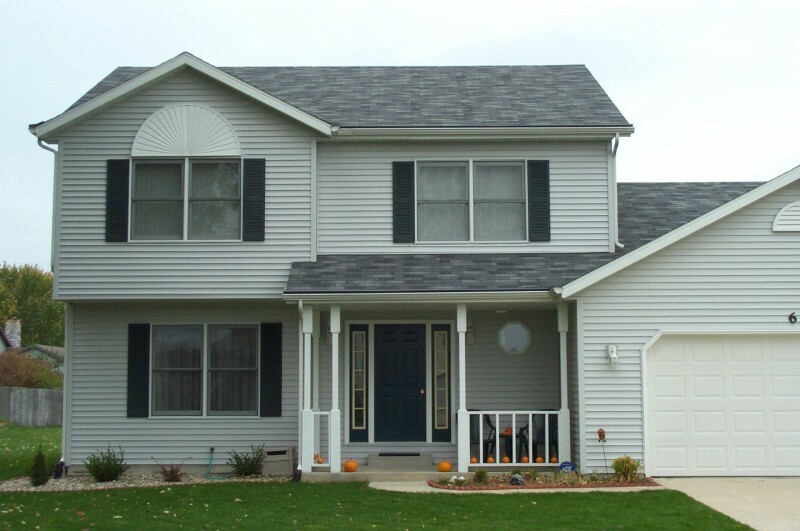 14 years ago I had Gutter Topper installed on another home I owned at that time. I had tried the helmet system but found that the company who installed them wouldn’t service them when asked so I had Gutter Topper remove them and install their system. I have now moved into another home and decided based on past experience to have them installed on my new home as well. Gutter Topper works as advertised. Mr. Dennison runs a tight ship so to speak. The Gutter Topper system based on my interviews with 3 other representatives who explained their systems was my choice. After 4 years they’re still keeping my gutters clean.